VanNoppen worked closely with Elk River management to create a broad portfolio of world-class marketing collateral that was deliberately and carefully designed to cater to Elk River's discerning audience. 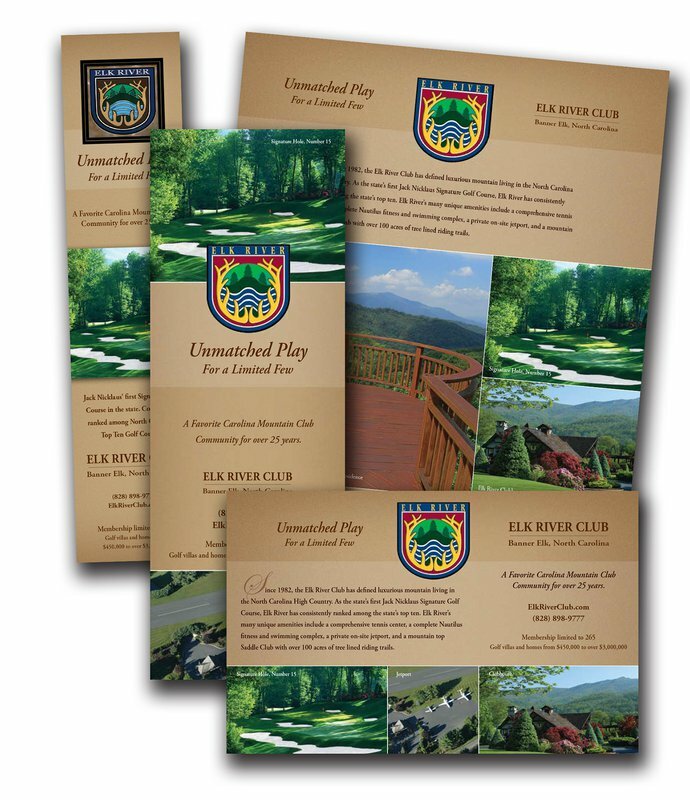 Clarity, simplicity, and finesse were the driving priorities in the design of Elk River's central promotional tool, its Vision Book. The interior was loaded with edge-to-edge color photography of Elk River and the community. 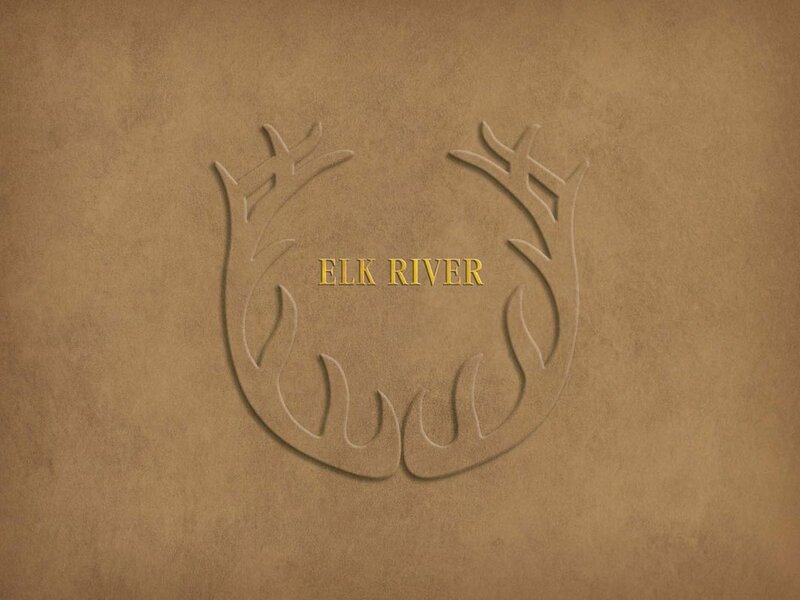 The Cover incorporated heavy textured paper that supported prominent embossing of the community's iconic Elk antler graphic with gold-foiled embossed text. Many prospective property owners to Elk River received a full-color, image-rich direct mailer that represented the community's amenities. 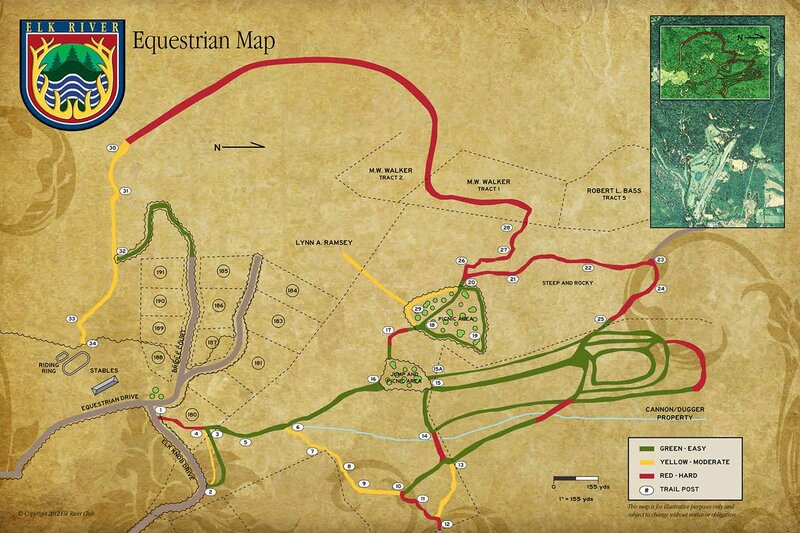 Elk River's Equestrian Center and its expansive riding trails are key amenities for property owners. VanNoppen Marketing developed an illustrated riding map to simplify the navigation through the mountain fields and forests. 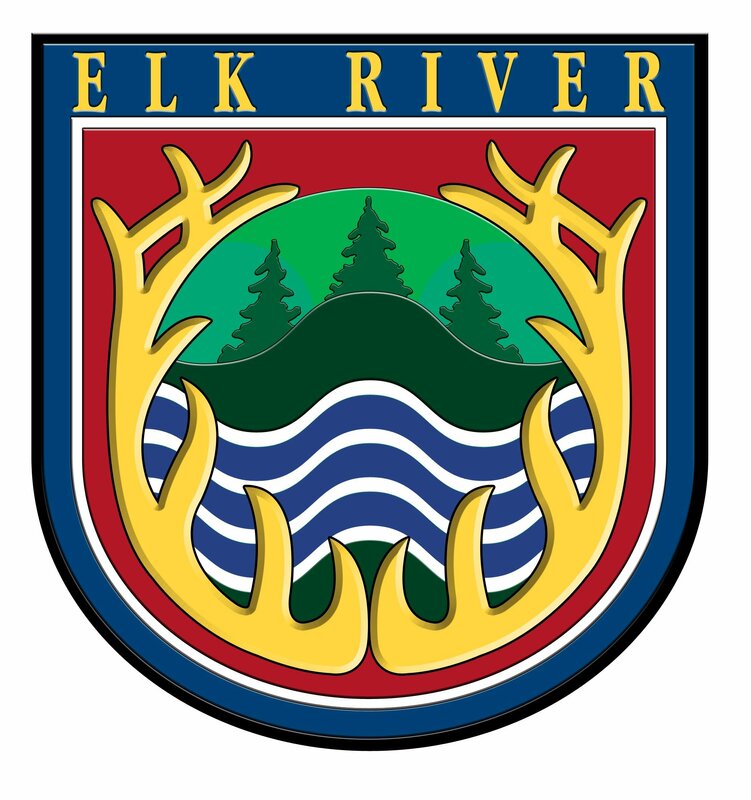 Elk River advertised selectively and strategically in prestigious print publications that were read by its discerning audience. 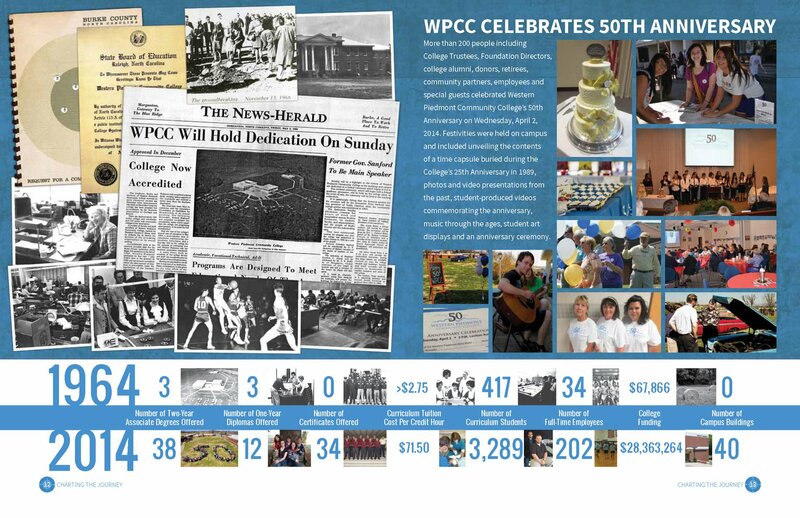 VanNoppen Marketing created print ads of many sizes, managed distribution and placement and negotiated prices on behalf of Elk River.